Perfect dramatic, flirty and minimalist looks for seasonal festivities with skin nourishing, mineral makeup from Glo Skin Beauty. Featuring award-winning formulations, uniquely designed as an extension of their skincare line, Glo Skin Beauty mineral makeup delivers unsurpassed coverage and a smooth finish you’ll love. In the mood for bold color or a softer, more natural glow? Dimensional, longwear hues in the Glo Skin Beauty Leave Your Mark Crayon Box have you covered! Choose from an assortment of luxurious lip crayons and eye-popping shadow sticks that line and define your pout and peepers from morning to night. Cream Stay Shadow Sticks: This lasting, pigment-rich, cream formula delivers buildable color with maximum versatility for an all-day statement. A built-in sharpener maintains the perfect point to prime and shade the eyes. Cream Glaze Crayons: Shine perfected. Electric, high shine color combines a luxurious glossy look with intense saturation and impressive staying power. This crayon-inspired chunky pencil, enriched with antioxidant Vitamins C and E as well as conditioning Mango Oil and Shea Butter, delivers precision and convenience in one. Suede Matte Crayons: Matte redefined. Saturated color provides intense payoff with a velvety finish. Each is enriched with antioxidant Vitamins C and E and conditioning Mango Oil and Shea Butter for nourishing protection. 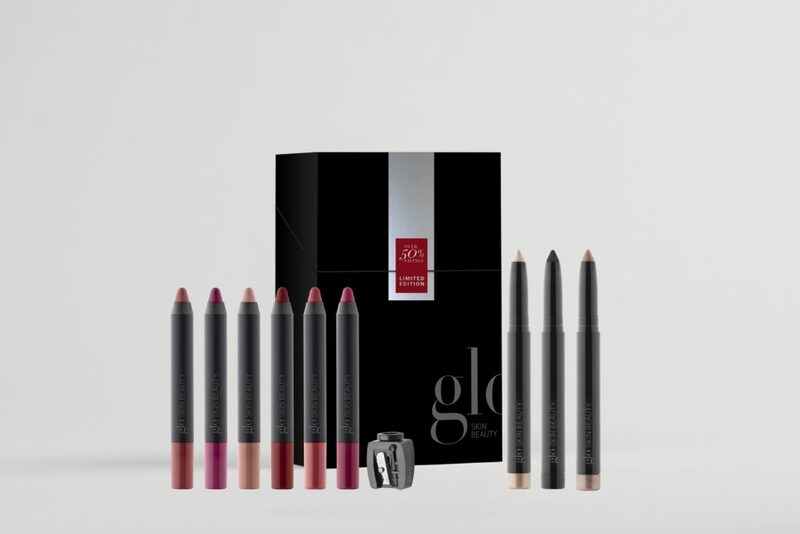 This seasonal collection is available for a limited-time only while supplies last beginning October 2017 for $85.00 (Retail Value $170) at GloSkinBeauty.com. You Don’t Need To Spend A Fortune For Chic Lenses! I need glasses!! 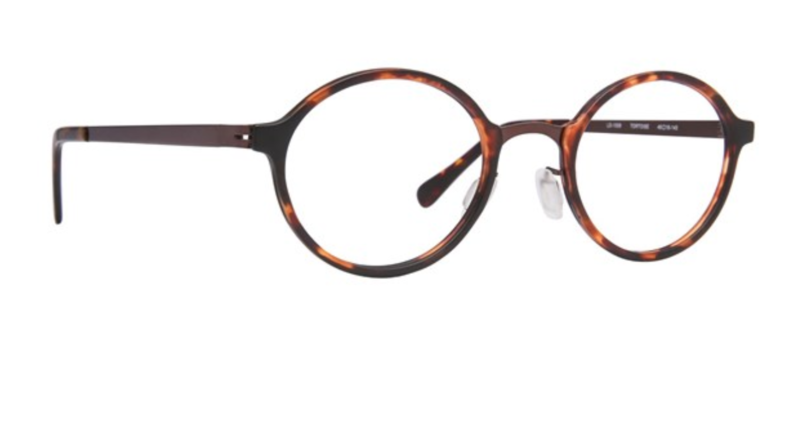 And before I go spend a fortune on designer frames – I am going gaga over this! I am loving so many, it’s hard to choose. And, they are so low price – I don’t have to! I mean $27???!!! With lenses? USA based with our products shipping from Columbus, OH allowing for same day and overnight shipping capabilities. House brands – Lunettos for adults and Picklez for kids – are rapidly growing brands at prices found below most. Prices start at $9.95 and with frequent sales and special offers. High quality lenses – from free plastic lenses on up to Transitions are lower in price and pass all FDA/FTC guidelines. Free shipping on any size order and 365 day free return shipping – don’t like it, no worries, they pay for shipping to you and back to us so there’s absolutely zero risk. Sister site, DiscountContactLenses.com, has the lowest prices guaranteed on contact lenses including an unheard of 20% new customer offer and includes the same free 365 day return policy. They have been selling optical products online since 1996 with millions of customers. It’s Black Friday Every day in November…. ONLY 3 weeks LEFT – Now is the to time to get your aprons!!! Black Friday Every day in November…. Now is the to time to get your aprons, so you can look like you know what you’re doing in the kitchen on Thanksgiving!!! As November is a month of giving thanks, Hedly and Bennett are saluting the Squad the whole month with four great offers! You can take advantage of one or all of them! It’s great savings and FREE gifts balled up into one! Buy 50 aprons, get 5 more — FREE! The newly launched Chef Socks : The perfect stocking stuffer!! Buy 20 pairs, get 3 FREE! To qualify, payment must be made by end of day on November 30th! Barkwood culture embraces becoming your best self without adhering to what society has deemed as acceptable and normal. Barkwood culture promotes individuality and self-acceptance. 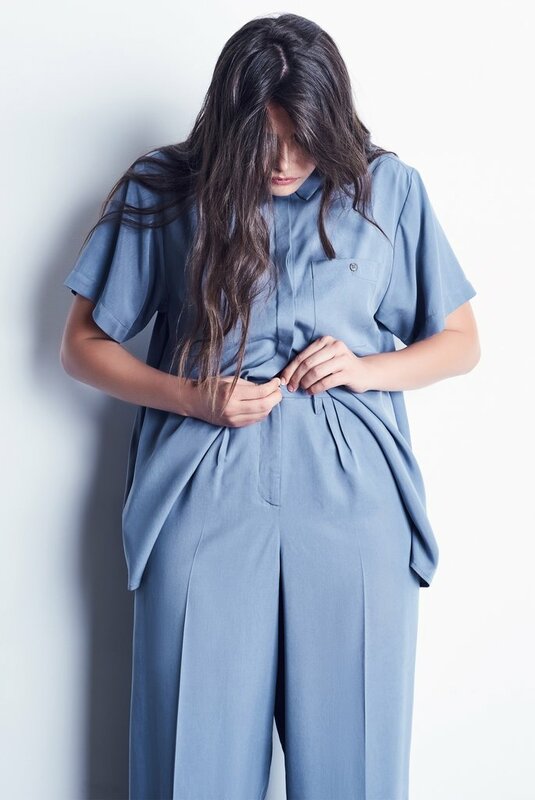 BARKWOOD clothes are designed with the drape of the garment considered on a variety of shapes and sizes. 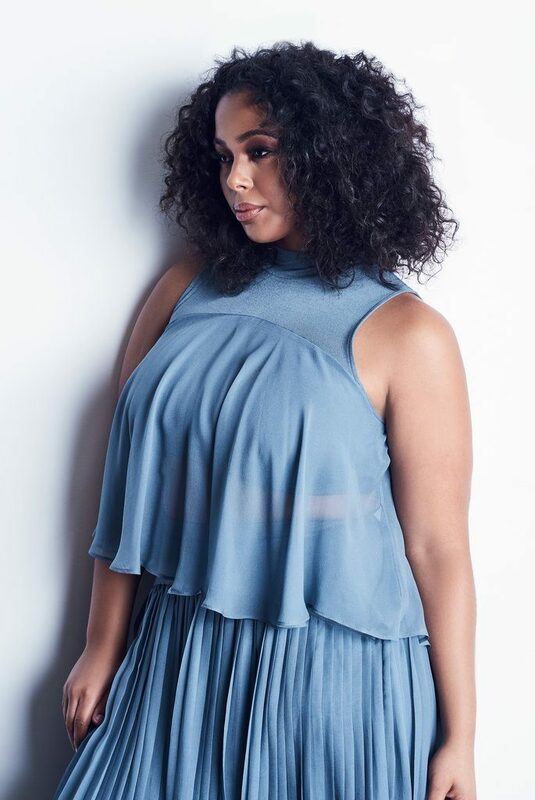 Extra time is taken during the development and design process to ensure the garments not only flatter a variety of body types, but also seamlessly transition time, lifestyles and seasons. Women are multidimensional, and so are the clothes. The lookbook was shot on a size 2, and shot our product shots on an 8 and 16 to show how the garments seamlessly flatter a wide range of silhouettes. Quality standard is high for our garments. The clothes are meant to be lived in, comfortable, classic and chic. Barkwood clothes are meant to work with you, not against you. Garments are proudly produced in the USA. MPG Launches Collab With Julienne Hough on MPGsport.com! MPG launched new pieces from their collaboration with Julienne Hough on MPGsport.com and we are in love. These new pieces by Julianne were inspired by her modern, active lifestyle, these items fuse fashion and fitness for an on-trend collection infused with technical innovations to keep you moving in style. As always MPG puts a focus on using the latest in technology to boost performance. A sporty black, white and grey stripe elastic trim runs down the entire leg, complemented by flatlock seams. With built-in ventilation at the back leg panel and reflectivity. In two color ways; navy and port.